06071 area Floor and Duct cleaning services. Better Carpet Cleaners serve all of Connecticut with a wide range of professional floor cleaning services. 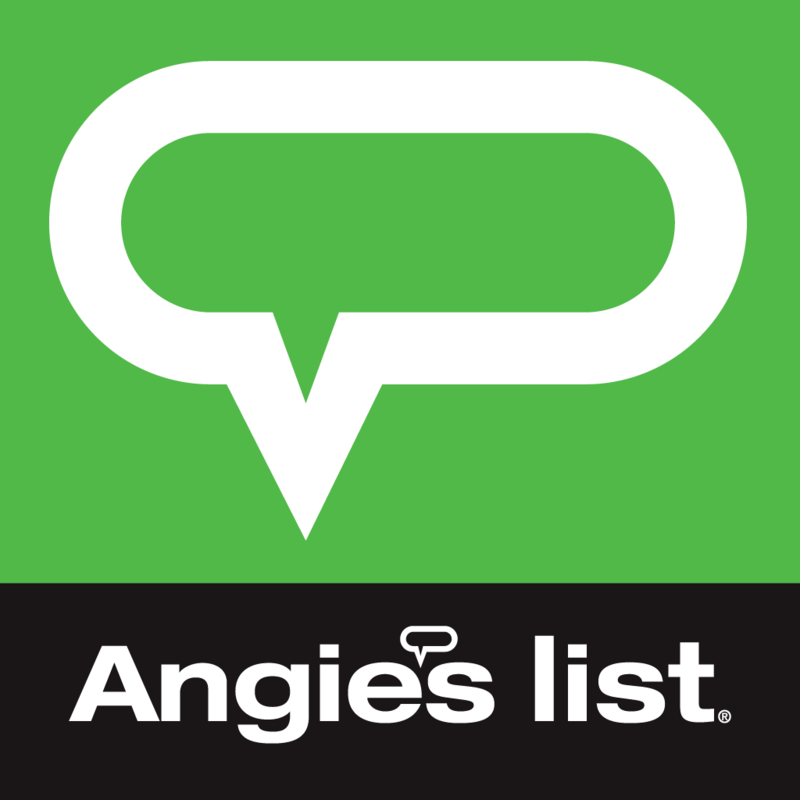 Contact one of our service professionals with live phone answering, for carpet cleaning in Somers, CT.
We are a family-run company, owner-operated in Somers since 1988. 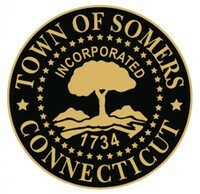 Somers CT Carpet Cleaning Our cleaning process is designed to remove the toughest and deepest dirt and stains. Somers CT Upholstery Cleaning Our cleaning process is designed to remove the toughest and deepest dirt and stains. Somers CT Ceramic Tile Cleaning Our methods are highly effective, but safe and gentle, customized to your tile. Somers CT Air Duct Cleaning Our cleaning process is designed to remove the toughest and deepest dust and debris.